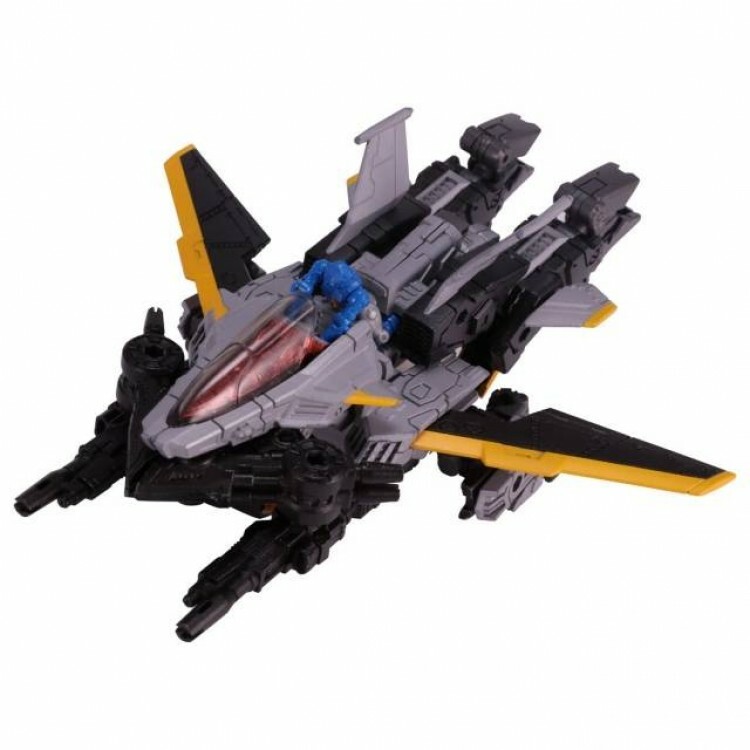 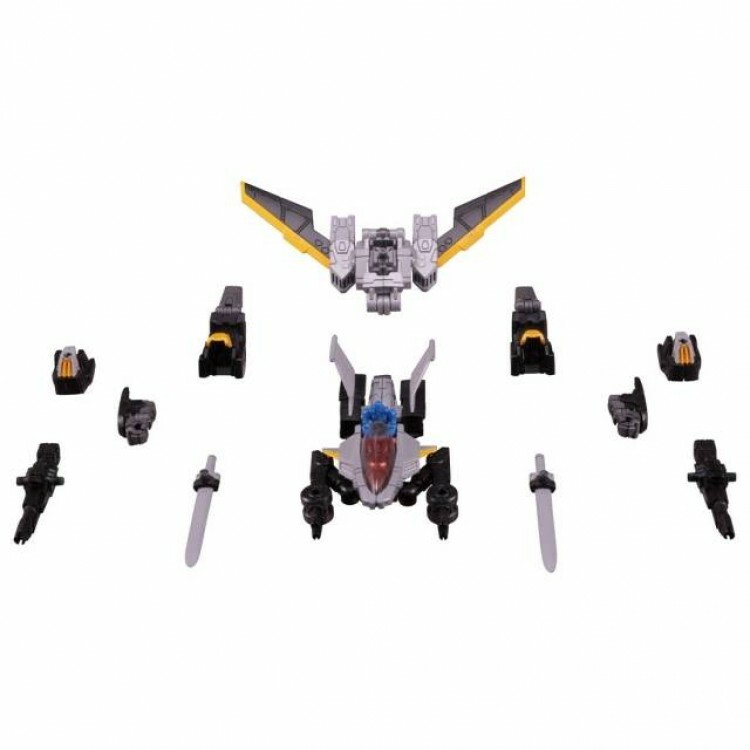 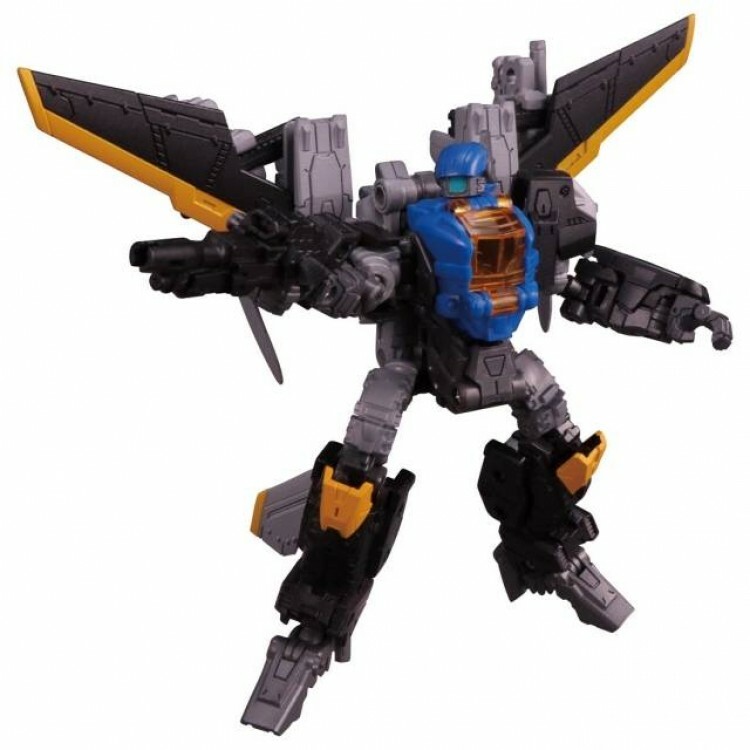 Diaclone Reboot - DA-32 Maneuver Skyjacket is an all new Diaclone set featuring a plane that detaches from the main ship and also can transform into a robot! 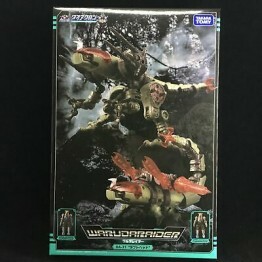 DA32 connects to PS Maneuver (Sold separately) to form the space harrier mode. 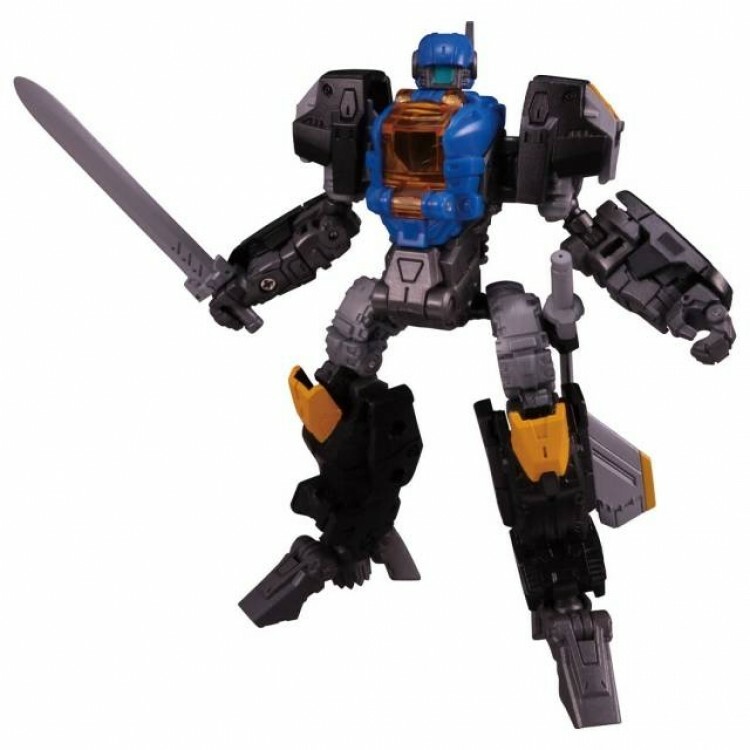 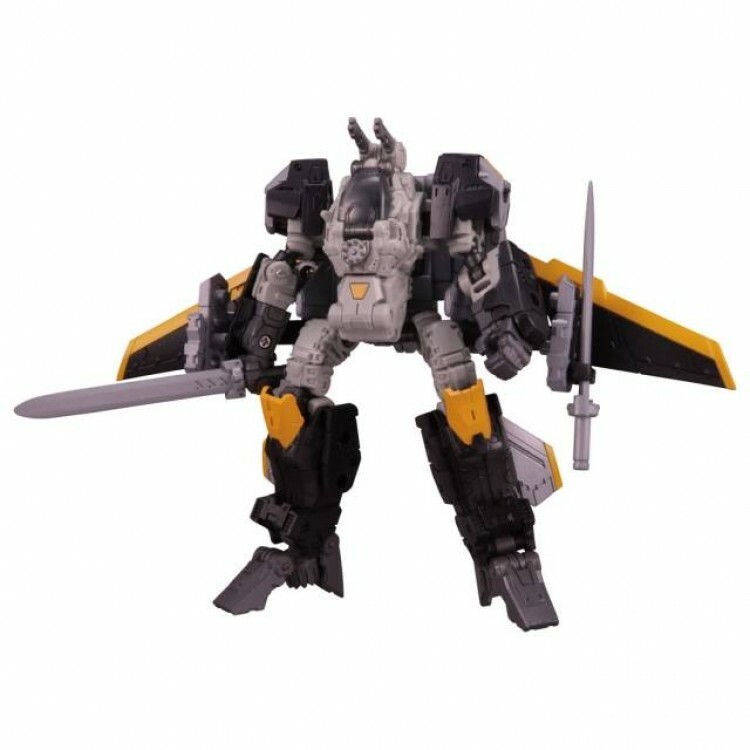 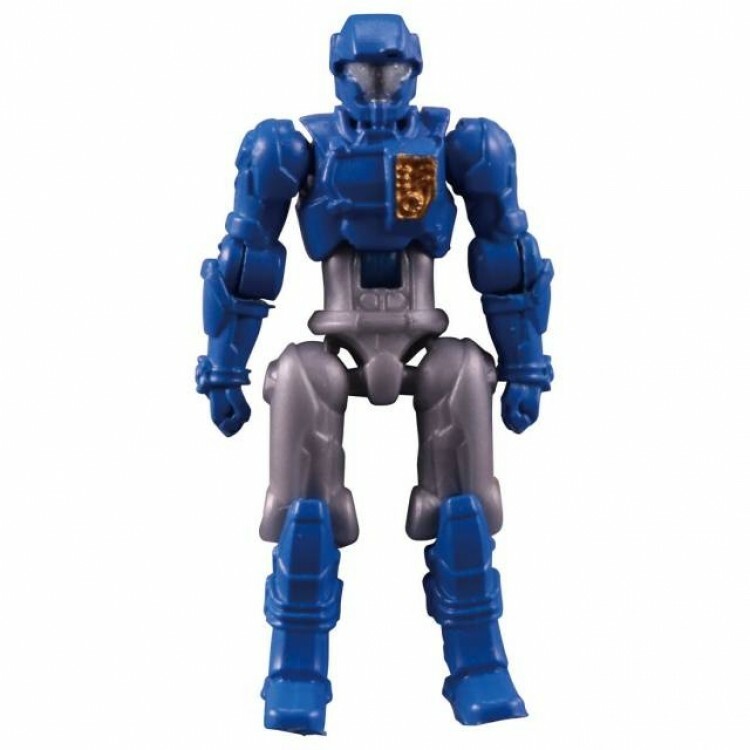 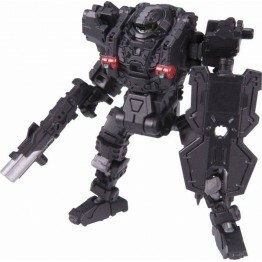 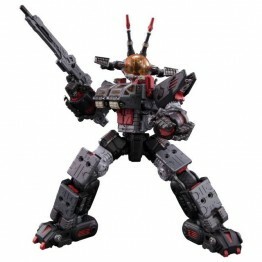 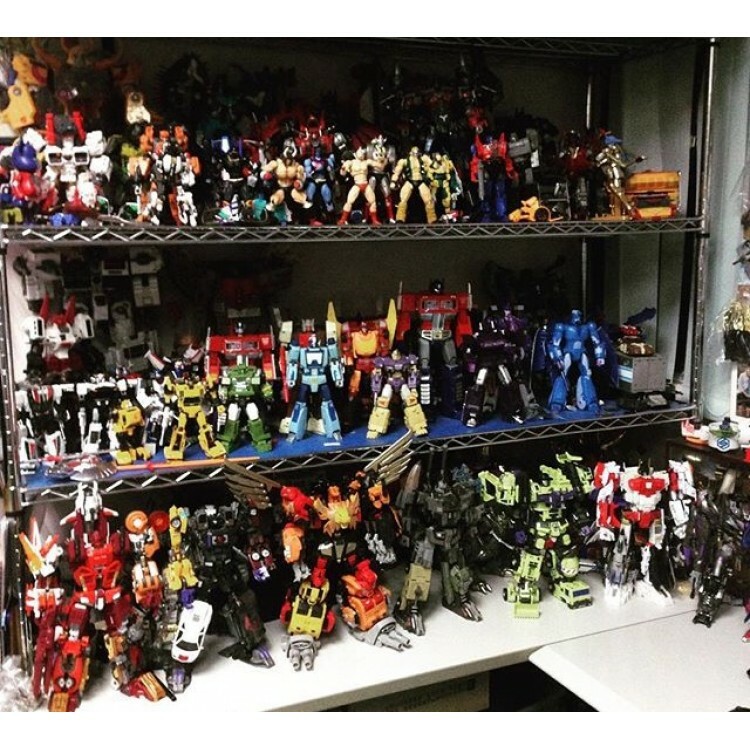 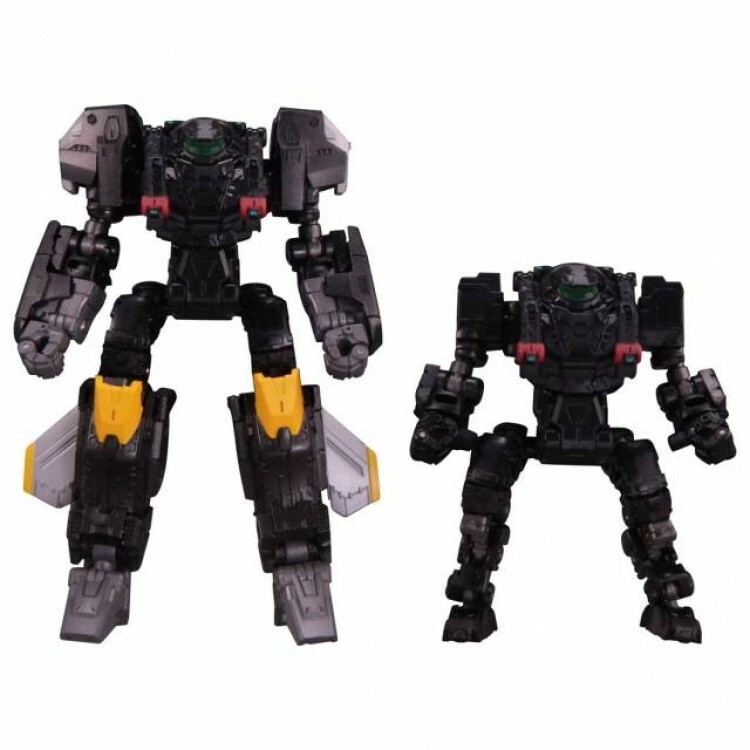 Includes 1 diaclone team member as shown, figure is approximately 3CM/1.2" tall.